SKU: LU11817. 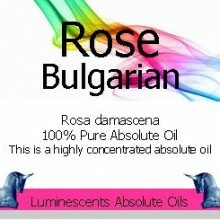 Categories: Absolute Oils, All Oils Beginning with O. 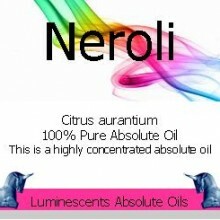 Tags: aphrodiasiac, emollient, fixative, skin nourishing. 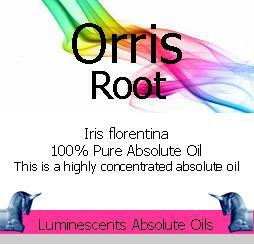 Orris root – is the root of some species of iris, grown principally in southern Europe. 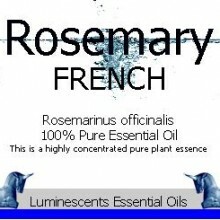 Once important in western herbal medicine, it is now used mainly as a fixative and base note in perfumery, as well as an ingredient in many brands of gin (perhaps most famously in Bombay Sapphire gin). 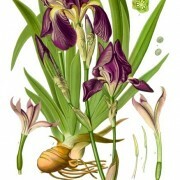 Orris root must generally be hung and aged for 5 years before It can be used for perfumery. 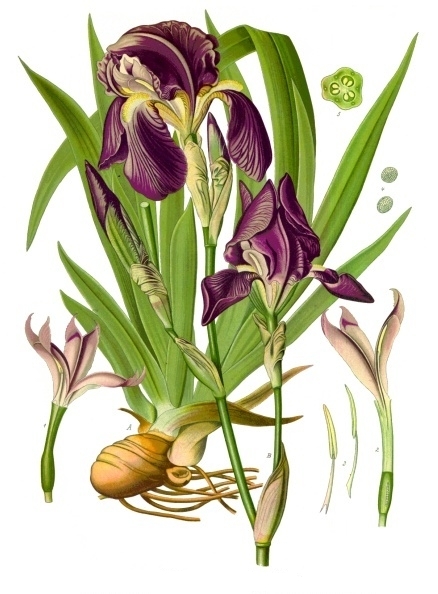 Orris Root is valued in perfumery for its violet-like aroma and its unique fixative qualities. 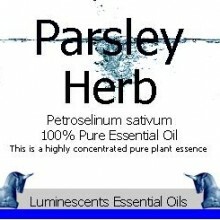 This oil tends to separate making it a bit hard to work with, however, we highly recommended it for those who are looking for this unusual and hard to find oil. 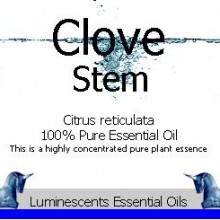 It blends best with fixed oils and excellently in solid perfumes. It will prove difficult to work with in alcohol. Theophrastus and Dioscorides were well acquainted with Orris Root; Dioscorides and Pliny remark that the best comes from Illyricum (the modern Dalmatia). Probably I. Germanica is the Illyrian Iris of the ancients, as it is plentiful there and I. Florentina and I. pallida do not occur. The latter were probably introduced into Northern Italy in the early Middle Ages. The ancient arms of Florence – a white Lily or Iris on a red shield – seem to indicate that the city was famed for the growth of these plants. 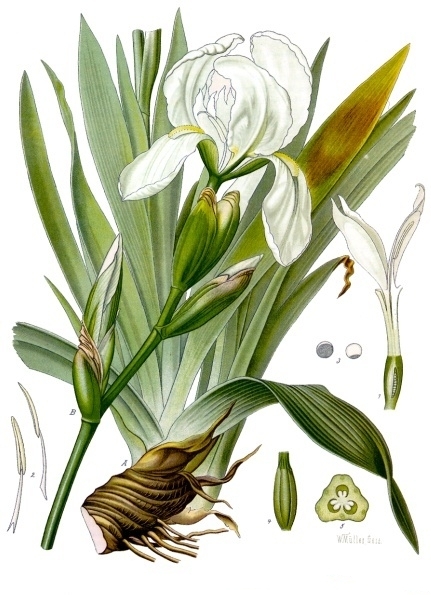 A writer of the thirteenth century, Petrus de Crescentiro of Bologna, mentions the cultivation of the White, as well as of the Purple Iris, and states at what season the root should be collected for medicinal use. 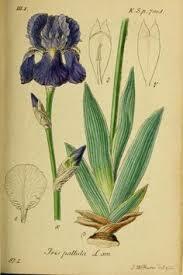 In Tuscany and other parts of Italy, large districts are given over to the cultivation of these three Irises. 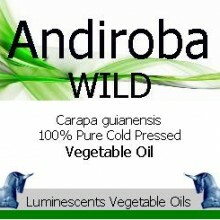 They are also cultivated, but only to a slight degree, in other parts of Europe, in Morocco and in India. The planting of the Orris root in Tuscany – locally known as ‘giaggiolo’ – is a matter of great importance. 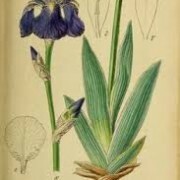 When the Iris begins to grow, the ground is carefully and systematically weeded, this being chiefly done by women, who traverse the rows of the plants barefoot, hoeing up the weeds; whole families of peasants work together at this, and in the subsequent collection, trimming and drying of the roots. The Orris plant takes two or even three years to arrive at maturity, only a somewhat sparse growth being attained during the second year: the flowers are very fine, but the roots are as yet immature. In the third year of its growth, the plant attains almost the height of a man. The full beauty of the flowers lasts during May and June, in July they fade and wither and the glory of the plantation is over. The product of a good harvest at a large Orris plantation at San Polo, in the hilly region midway between Florence and Siena in Tuscany, is about a million kilogrammes of fresh roots (about 1,000 tons), yielding after peeling and drying, roughly 300 tons of dry root. Orris root, in the decorticated, dried condition, is imported into England in large casks, mainly from Leghorn, Trieste and Mogador. 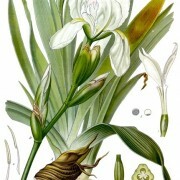 There are several varieties of Orris in commerce, differing chiefly in colour and the care with which they have been peeled. The finest is Florentine Orris, from I. Florentina, which is carefully peeled, nearly white, plump and very fragrant, irregular in shape, bearing small marks where the rootlets have been removed. Veronese Orris, from I. Germanica, is usually somewhat compressed and elongated, less suddenly tapering than the Florentine root, less carefully peeled, yellowish in colour, and somewhat wrinkled and has not the fine fragrance of the Florentine Orris. 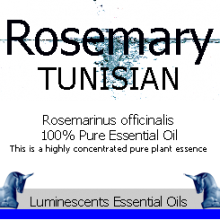 Morocco or Mogadore Orris, also obtained from I. Germanica, bears particles of reddishbrown cork, is darker in colour generally and less fragrant; the pieces are also smaller, flatter, more shrunken and often bear the shrivelled remains of leaves at the apex. This variety is sometimes bleached with sulphur dioxide. It is altogether inferior to both the foregoing varieties. Bombay Orris is also of small size, dark-coloured and of inferior fragrance.